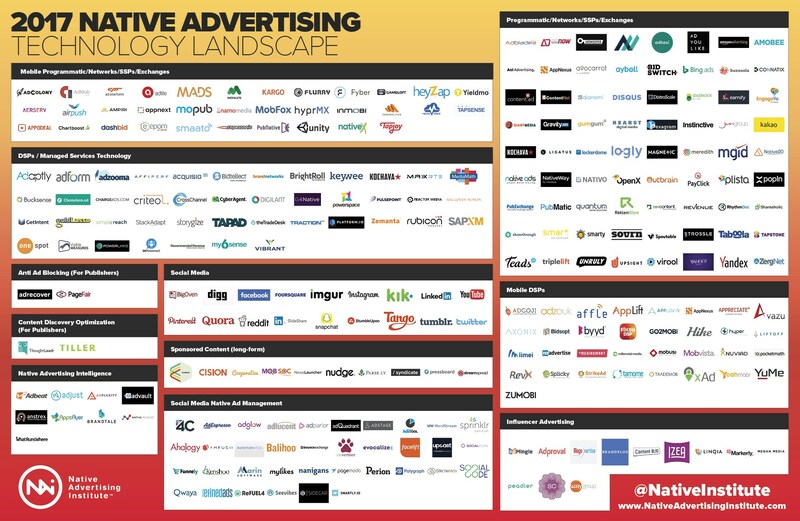 Here are 10 things I learnt at this year’s edition of the world’s biggest conference on native advertising. 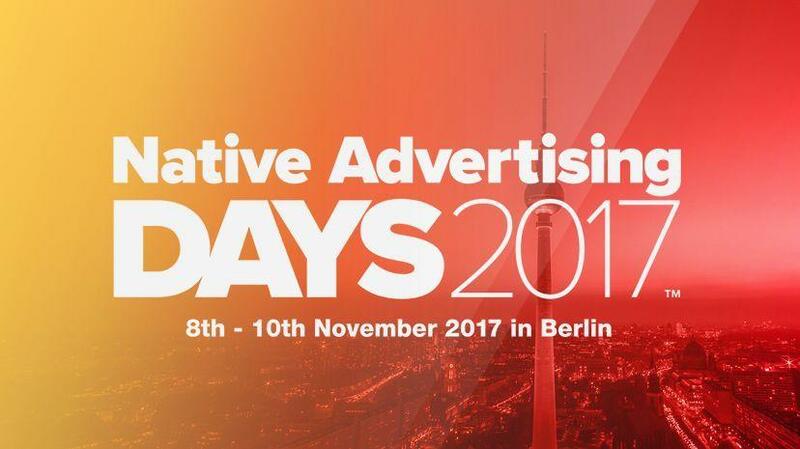 It was that time of the year again – when native advertisers from all over the world gather in Berlin to listen to great presentations, hand out awards and of course hang out together. The represented publishers, brands, agencies and tech vendors. This year there were more than 400 of them, from more than 30 countries. 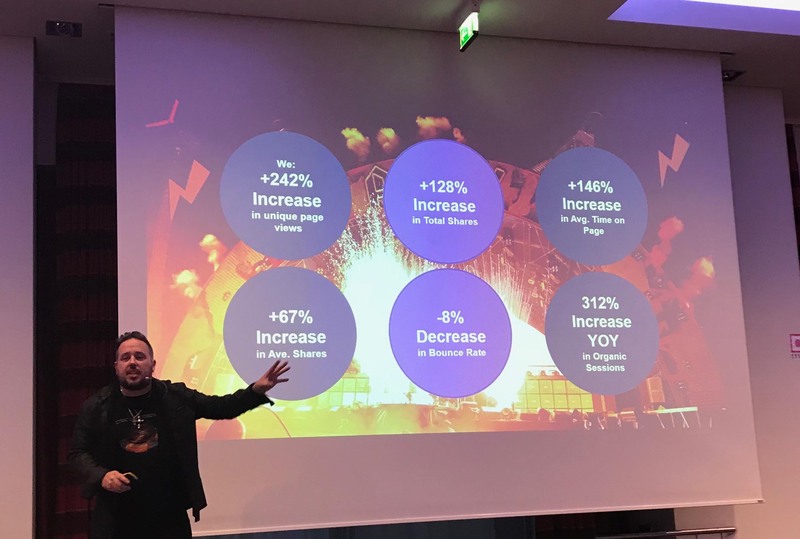 Jesper Laursen, founder of Native Advertising institute, kicked off the conference and shared some numbers from recent surveys. 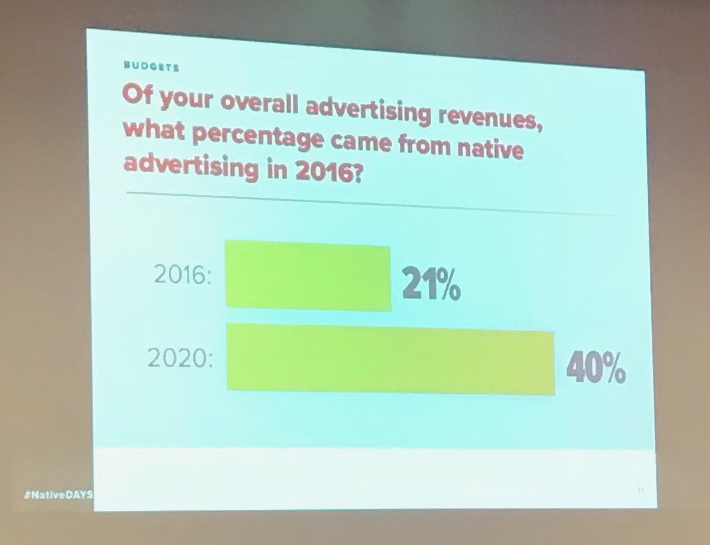 It was apparent that both marketers and publishers still view native advertising as something positive and worthwhile – and believe that native’s share of marketing budgets will continue to grow. 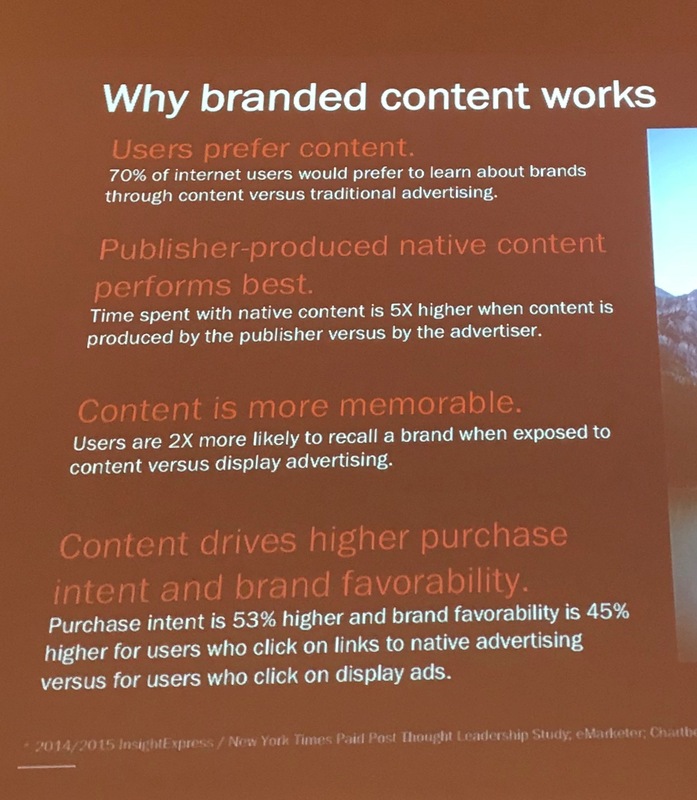 Jeppe Madsbad Lauritzen, Santander’s Nordic Marketing Director, told the story of how his company got into native advertising and content marketing. The head office in Spain had arranged for the Formula 1-star Kimi Raikonnen to come to Denmark. How could the local marketing department make the most of it? 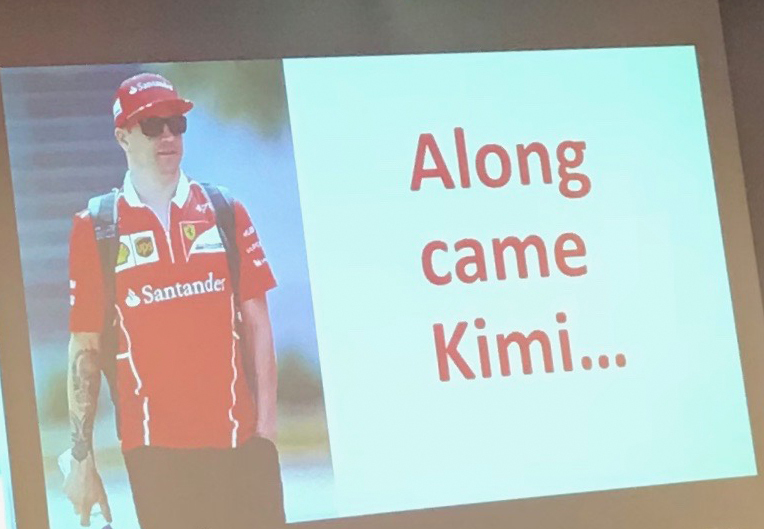 Together with Danish tabloid Ekstra-bladet the solution was to produce native content that connected the visiting superstar with car loans, which is Santander’s main business. That way they got a lot more out of both the visit and their marketing spend. Nowadays Santander is investing in native and content marketing across the Nordics. Several of the speakers talked about the importance of understanding the platform, i.e where the content will appear. One who did it really well was Johan Rikner, founder of N365. 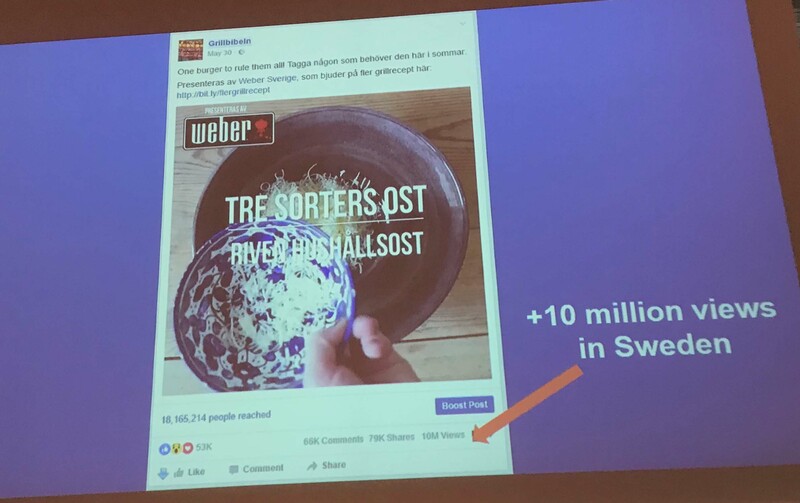 He showed how a video on how to make hamburgers got a lot more attention than Volvo’s first commercial with Zlatan Ibrahimovic on Facebook, despite both videos being published on the same day. Far too many companies and agencies still make the misstake of running traditional commercials on social channels. Mikkel Kruse, Head of Paid Media at Brandmovers, took us on a deep dive in Facebook’s ad tools, in particular the Power editor. It offers a number of possibilities to test the right combination of imagery, text and Call to Action. Mikkel encouraged the audience to really make use of that. He had one other piece of advice that to many companies may well be the most important one – make sure you are the owner of your ad account, not an agency or someone else. 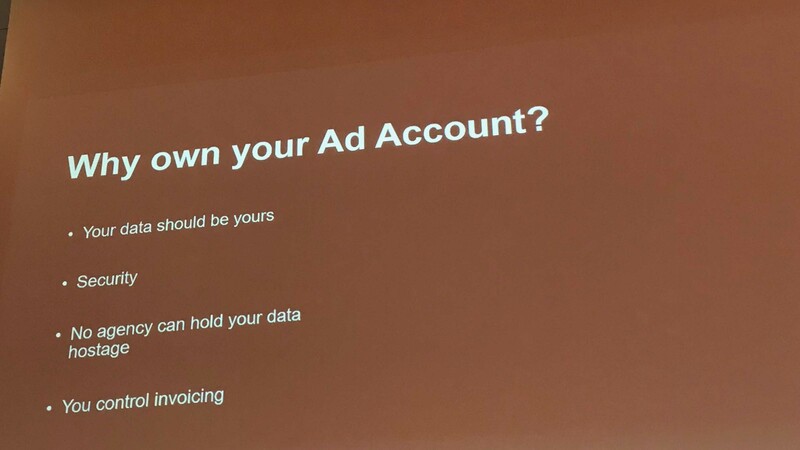 A lot of companies has not done this, and it means that they don’t have access to their own ad data. 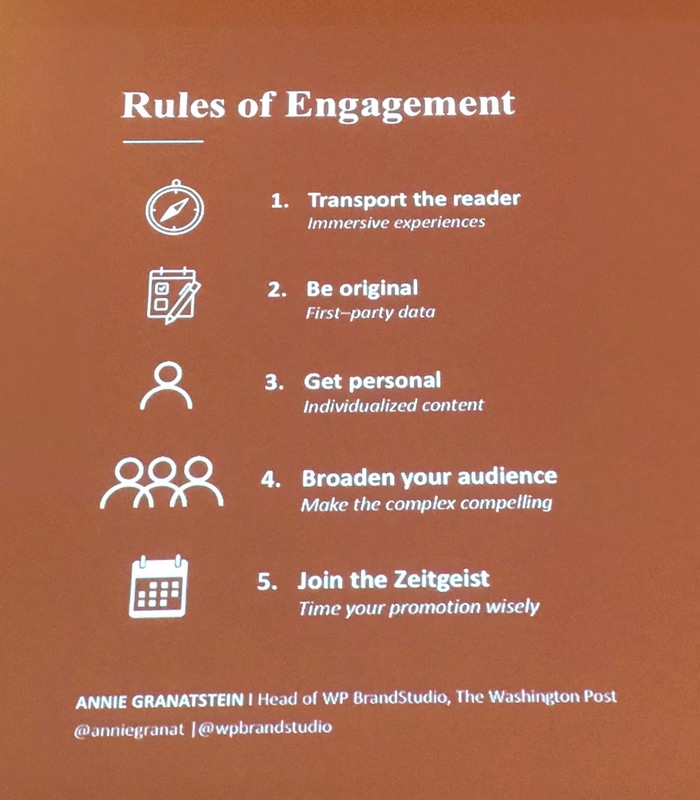 Hannah Meium from DDB in New York talked about the importance of adapting content created for a media platform to what works in different social media channels. She showed several examples of this, and one of them was from the insurance company State Farm. 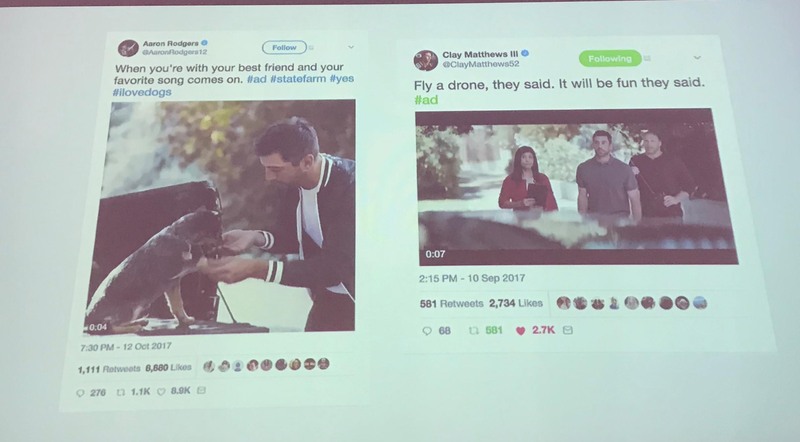 They had used two football players in their native ads, and repositioned the content so it could be used in the athletes’ own social media channels. 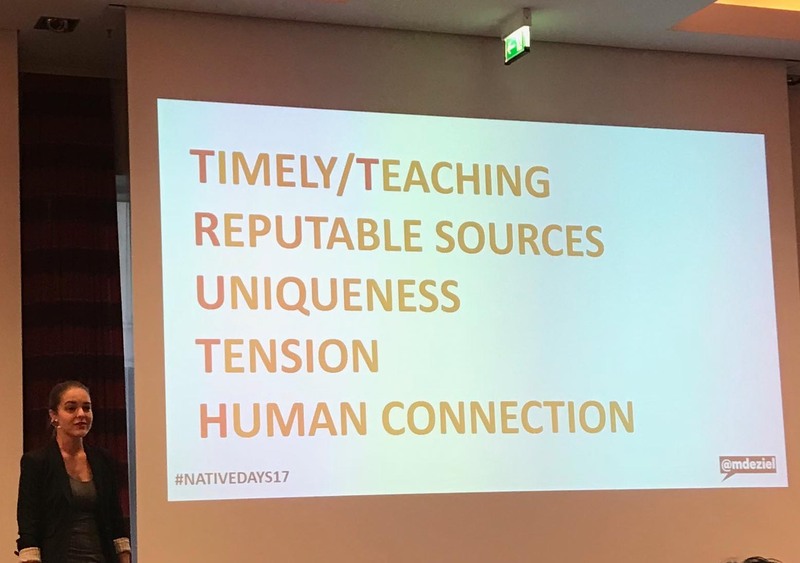 There you have them – my 10 quick insights from Native Advertising Days 2017. Make sure you follow Native Advertising Institute on social media or subscribe to their newsletter, since they will share interviews with most of the speakers. What about the awards, you ask. Who won them? Here is the complete list. Do you work for a Nordic company and want to try native advertising, or do it better? I can help you get started – send me an e-mail and we’ll talk.